COMPLETE REHAB! 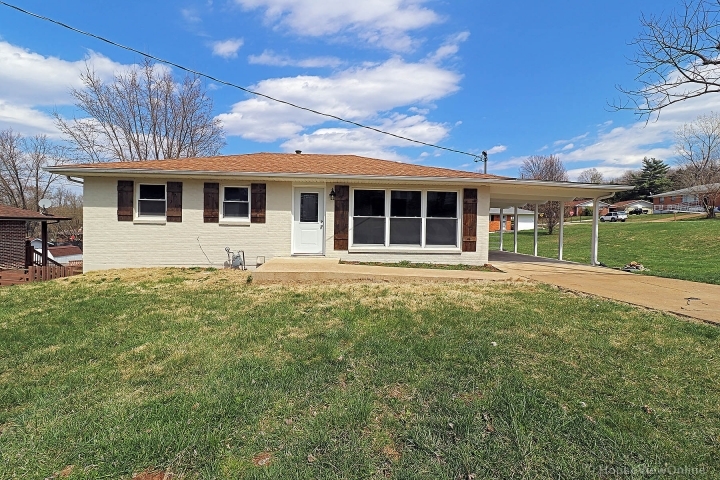 Don't miss this 3 bed, 1 1/2 bath remodeled ranch with its many tasteful updates. Walking into this home the first thing you'll notice is the upgraded laminate wood flooring and freshly painted walls with new baseboards that flow throughout the entire home. The kitchen boasts white cabinetry and a modern, glass back splash. Stainless steel appliances as an added bonus makes this kitchen stand out. Both baths have new flooring, vanities, sinks and toilets. Other upgrades include new light fixtures, vinyl windows, The home is city compliant and is ready to move into.